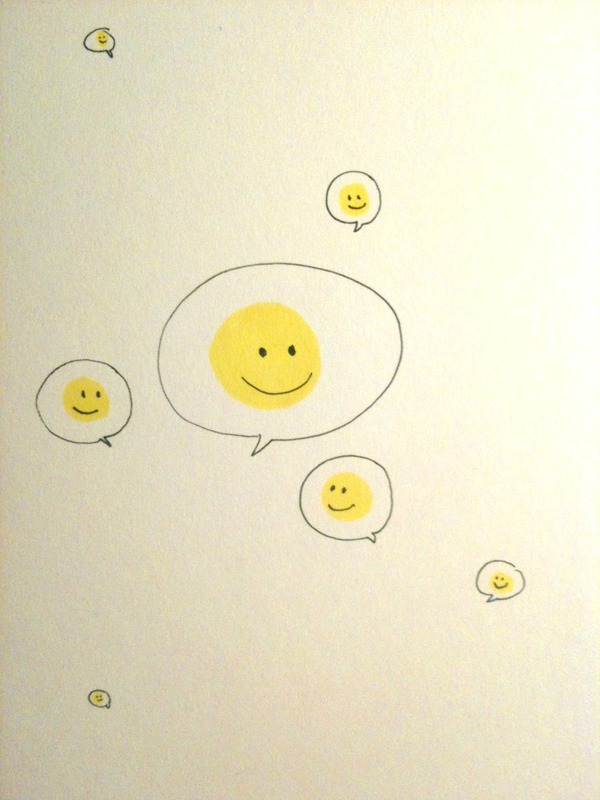 This entry was tagged black ink, fineliner, happy, Illustration, smile, smiley, smiley faces, speech bubble, watercolour. Bookmark the permalink. Oh forgot to type “s” to “makes.” Smile again.